Warning - spoilers ahead! It feels like it's been forever since we last saw the popular Idris Elba starring as DCI Luther on our screens - but never fear. For fans of the show, there's some very exciting news. The BBC have posted the first, full-length trailer of the return of show for season 5, and it has finally confirmed some news that fans have been speculating over for months. The minute and a half long clip, set to a version of Britney Spears’ Toxic, reveals that the fifth season will be just as dark, gruesome and gritty as the previous series’. Then, there are also the inevitable, terrifying crimes that go on – with several people appearing in creepy masks in the teasy new trailer. 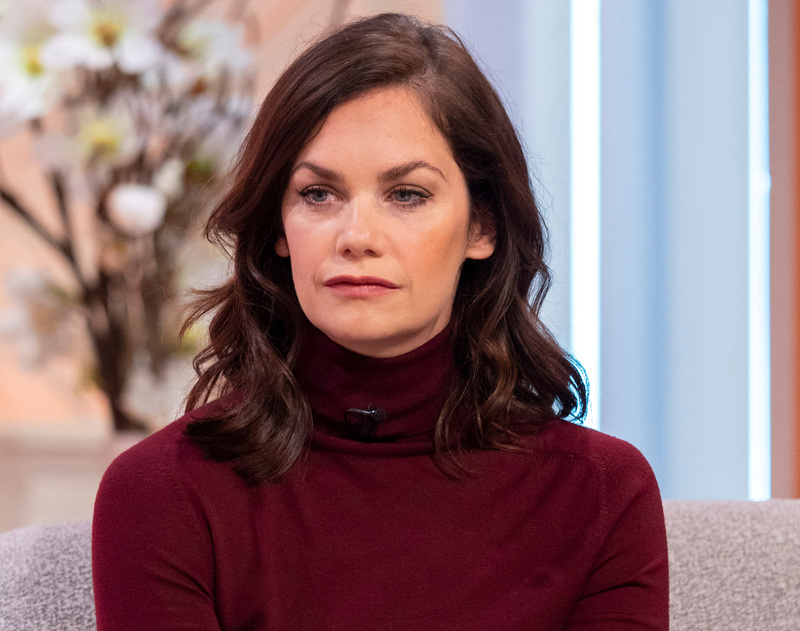 But perhaps the most exciting part of the clip for fans is the moment when the face of Alice Morgan, played by Ruth Wilson, flashes briefly across the screen at the very end of the trailer – finally confirming that Ruth Wilson will be back for the fifth season! Fans were delighted by the revelation, with one writing on Twitter, ‘YESSSSSSSSSSSSSSS…!!!!!!!!!!! ALICE MORGAN is BACK…!!! THANK YOU THANK YOU THANK YOU🙏🙏🙏🙌🙌😄😄’. So what else do we need to know about Luther season five? What will Luther season five be about? BBC bosses are, of course, keeping the plot under wraps until the first episode. But they have shared a few teasers over the last few weeks. On the official website, an ominous description appears to suggest that the show will be as dark and as violent as ever, revealing that John Luther will be facing ‘ghosts of his own past’. It also states how the show will see ‘devastating consequences’ for the hardened detective – so what could that mean? We all know that the programme isn’t averse to killing off characters left right and centre – so what’s in store for them all this season? The description reads, “As a series of monstrous killings becomes ever more audacious, Luther and new recruit DS Catherine Halliday are confounded by a tangle of leads and misdirection that seems designed to protect an unspeakable horror. @idriselba. In brand-new #Luther. Coming soon to #BBCOne. . . . WATCH THIS SPACE. A short, 2-minute clip of the programme has also been released by the BBC, revealing that yet again, Luther is facing trouble from some scary-looking criminals. Who will be starring in Luther season five? Of course, Idris Elba will be returning to reprise his role as the seasoned detective. But who will also be back? The BBC have confirmed that some other key characters, including Dermot Crowley as DSU Martin, and Michael Smiley, as Benny Silver, will also make their comeback. And now, we know that Ruth Wilson will be returning as the slightly scary Alice Morgan. Actress Wunmi Mosaku will also make her debut on the show in series five, as DS Catherine Halliday, Luther’s new right-hand man. How many episodes will there be in Luther season five? Will Luther season five be the end of the show? In the upcoming issue of Empire magazine, Idris Elba revealed that season five will not see the closing of Luther’s story. However, he also shared that after this series, there will be ‘a lot of changes’ – suggesting the show might not be as we recognise it now. When will Luther season five air? At the moment, we don’t know. No specific air date has yet been confirmed for the return of the gritty police drama, but it looks as though we won’t have to wait long, given that the show was included in the BBC’s festive trailer. We’ll certainly be keeping our eyes peeled over the festive period – will you be tuning in?